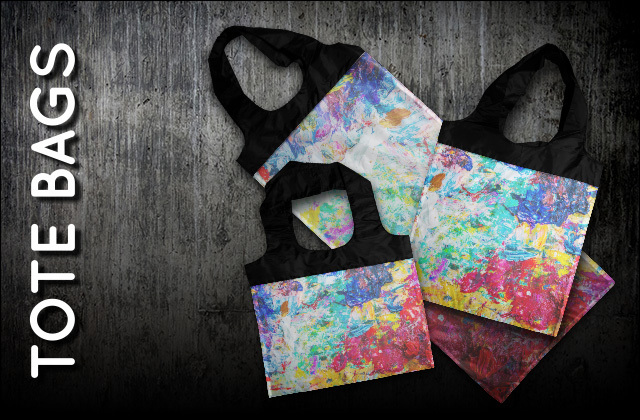 Our super lightweight Tote Bags are the perfect little bag to keep handy! These are great for the home, car and travel. We now have these Tote Bags in 3 different sizes. 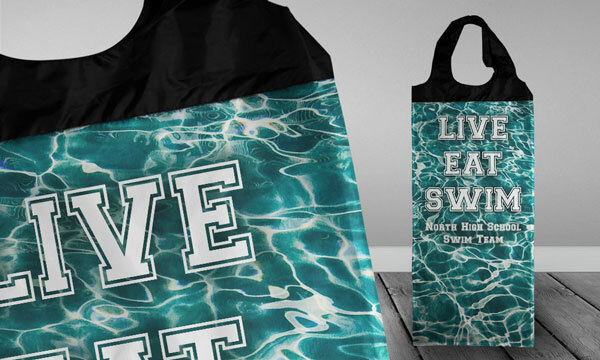 These are great to take to the beach or swim practice as they will keep the water in and everything outside dry! 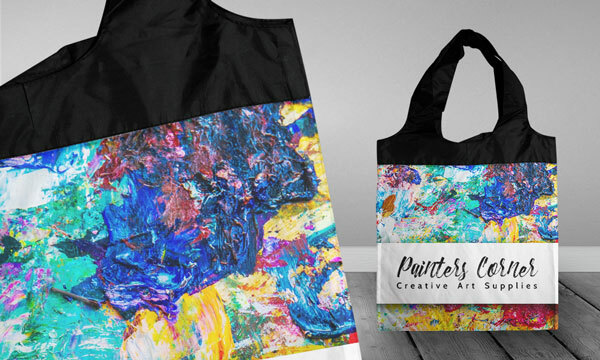 The Tote Bags have black handles with a very large printable area below that can show off your favorite product, logo, photo and more! The size dimensions show the printable area of the bag. The handle extends out from that dimension. 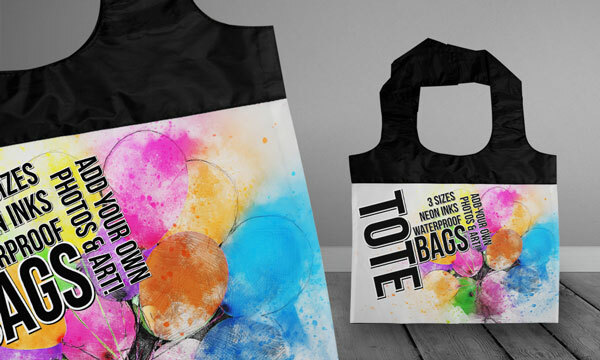 Click Here to get a FREE quote from S&K for next Tote Bag printing job! Measurements are taken from the printable area of the bag. 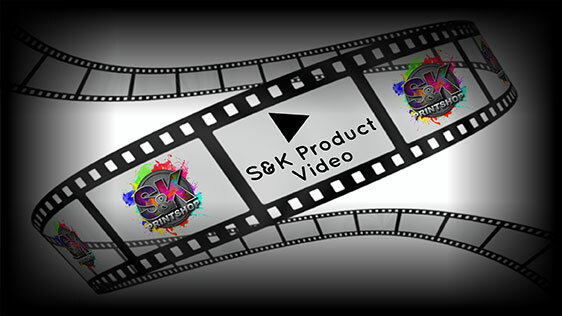 All of our products come with a possible 10% quantity +/- increase/decrease total. These will be mostly seen with larger quantity items such as our stickers/decals, dye sub transfer sheets, mousepads, etc where there are high quantities with the same artwork on each item. The customer will be responsible for any charges for these overages at the same rate per item along with rest of the quoted order.